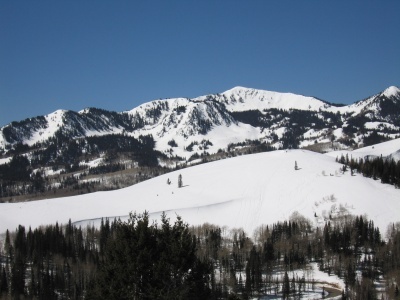 Brighton Estates, through located only a few miles from Main Street, Park City, is akin to living in a postcard. Brighton Estates is a community on the evolve--and now just 3 miles from the Five Star world of services and pampering at Montage Deer Valley! Access to Brighton estates in the winter has never been easier. Over the past year, owners of homes in Brighton Estates have invested heavily in a fleet of heavy-duty snow removal equipment.